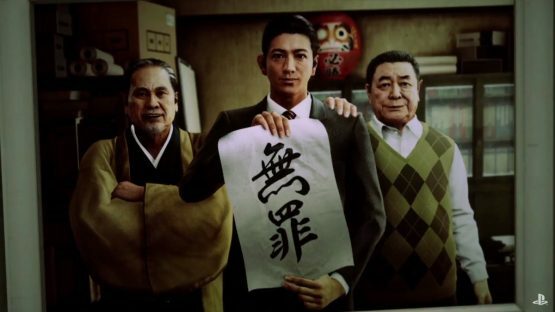 Sega’s Yakuza Studio is working on a new game away from the spectacular Yakuza series, this time focusing on drama rather than drama mixed with comedy. No gameplay for Judge Eyes has been revealed, but the 5~ minute trailer focuses on the narrative, detective and law work, and it doesn’t shy away from violence. English subtitles would go a far way into getting to proper grips with the trailer, but I’m certainly interested. The game has already been confirmed for release in the West next year too, and it’s great to see Sega so on-board with localising their games nowadays. Judge Eyes is releasing on PS4 next year.